The Medellin takes the excellent ergonomics and performance you've come to expect from ESEE's fixed blades and brings it into a more EDC-friendly frame lock folding knife, and at an affordable price to boot. It features a 3.5” AUS-8 stainless steel plain edge blade with a full-flat grind that excels at slicing tasks. The handle features an attractive finish with frame lock on one side and... The FLX25 knife kit includes all of the parts needed to create this modern frame lock folding knife kit as a DIY hobby project. It comes standard with cocobolo dymondwood handles. 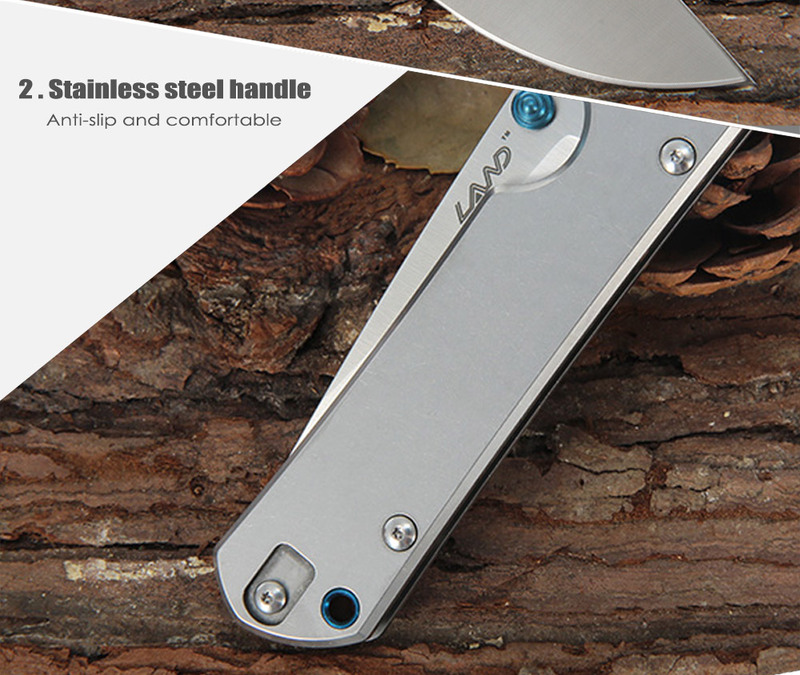 Main Features: Simple design Mini frame lock folding knife, it is easy to carry. 12C27 stainless steel The blade is made of 12C27 stainless steel material, and it is very sharp and durable to use. I have been making hand made knives since late 1981...but my love for knives started when I was a boy. My grandfather was always giving me a pocketknife for Christmas or my birthday and I can still remember the day he gave me a knife that he made from a file when I was about eight.